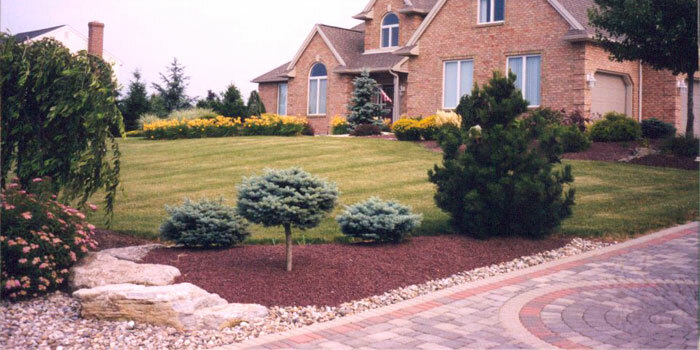 Interstate Landscaping is a local Contractor in the Lehigh Valley that does high quality work. 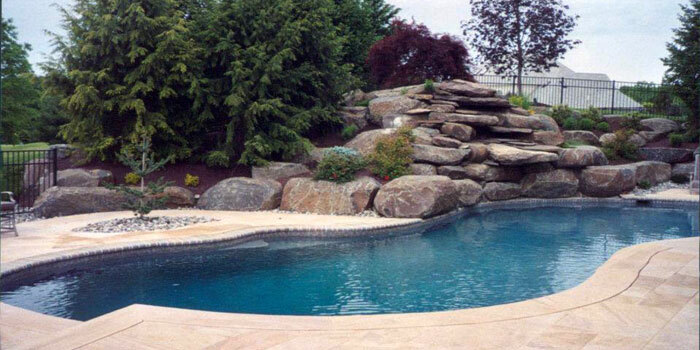 Hilltop Landscape Products as been beautifying homes in the Lehigh Valley for many years. Check out some of the past hardscaping & landscaping projects we have completed in the past. 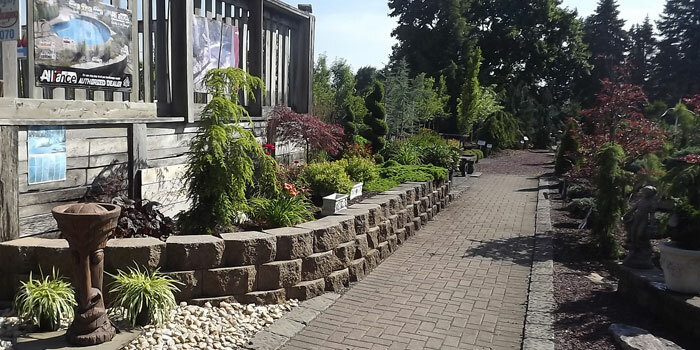 For more information about our professional landscaping services, visit our location in Bath, PA or call today! This company did an excellent job and they finished the job in less than the estimated time. I would highly recommend this company.